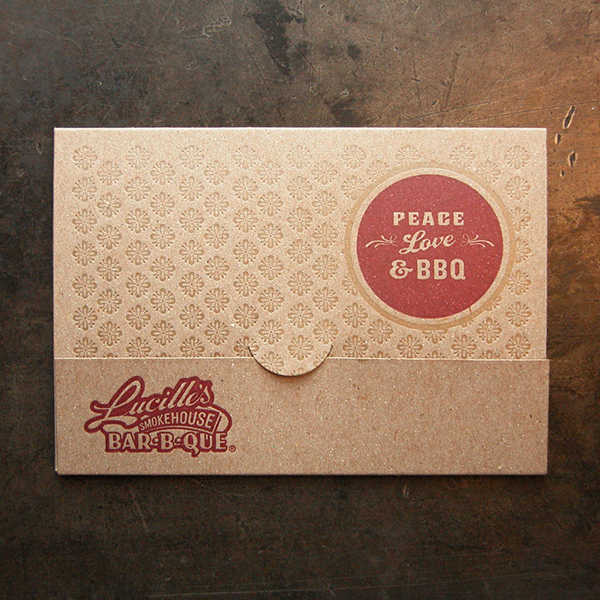 Letterpress leaves a lasting impression on a young printer who now loves to kindle this spark in others. 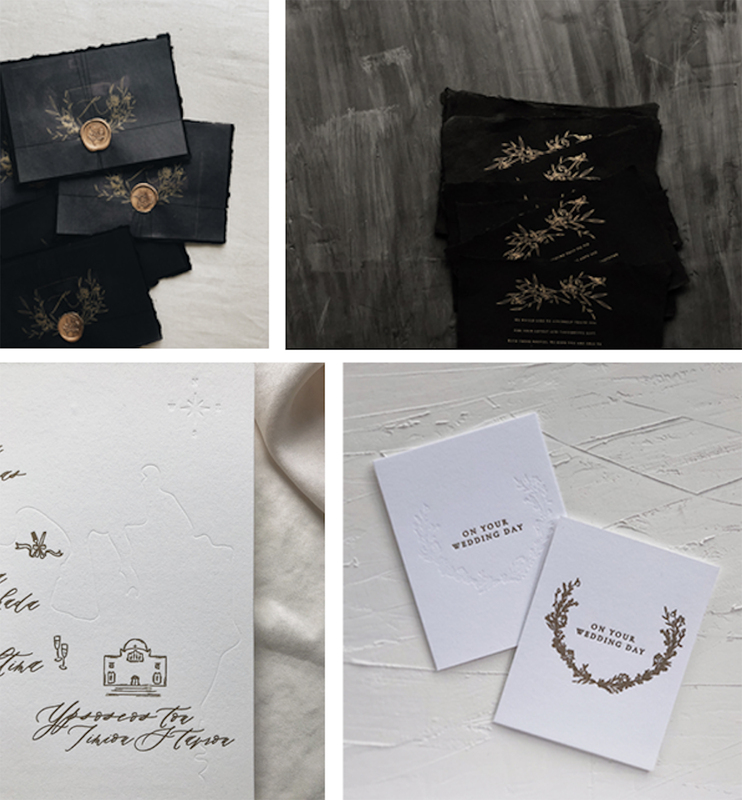 Allison Chapman, of Ohio-based Igloo Letterpress, shares with us how a family tradition lives on in her press shop and how she came to love letterpress. 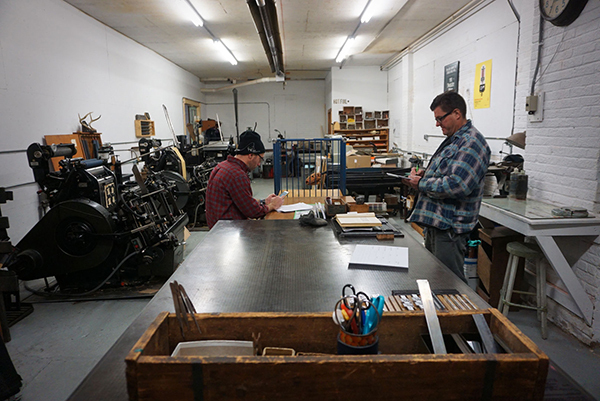 I was lucky enough to learn about letterpress printing from my grandad, Mark Gibson. 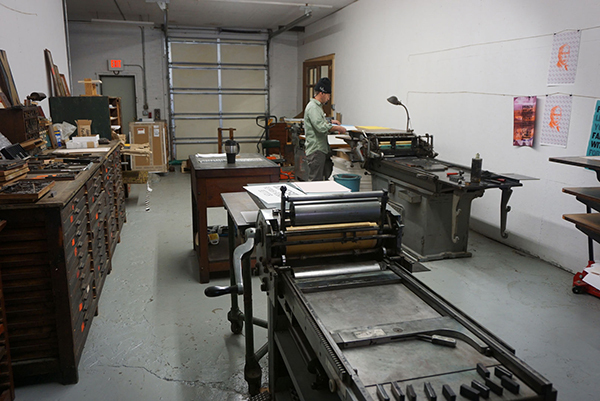 He became a hobby printer in the 1960s after finding a Johnson Peerless platen press in a neighbor’s barn. He restored the press, joined the Amalgamated Printer’s Association and was hooked. As his “assistant” growing up, I loved to help with whatever projects he was working on. I soon had a small toy press that I could use while he was printing. 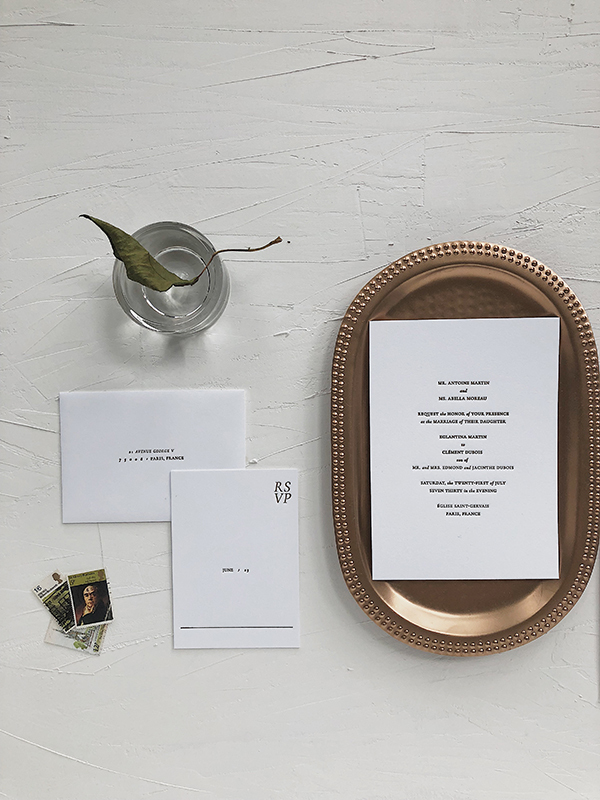 As a kid, I loved letterpress because of the sound of the press running, the smell of ink and paper and the pleasure of repetitive tasks. 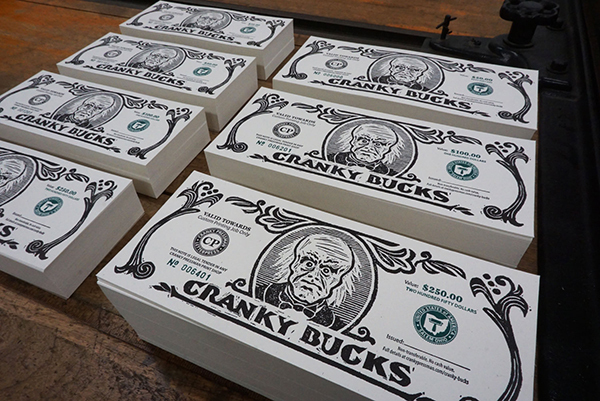 As soon as I got to college I realized how special the time in his print shop had been. 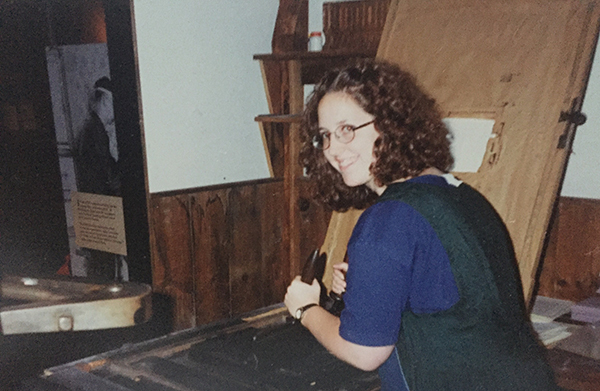 I took every printmaking class and started making up independent projects so that would allow me continued access to the print studio. 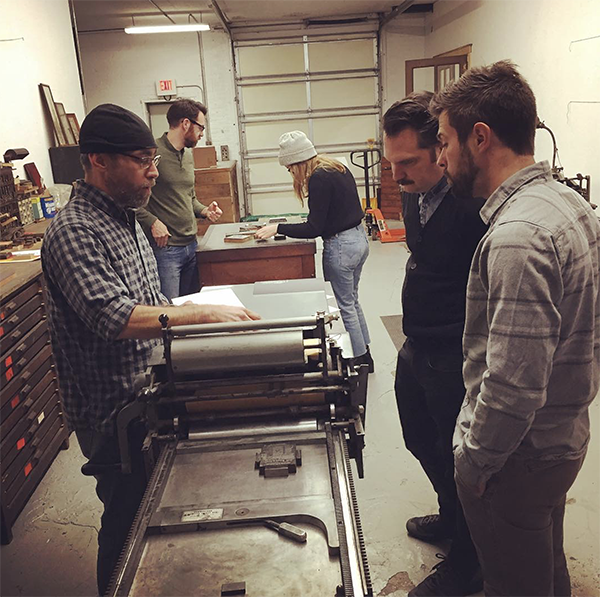 I successfully schemed and created a study away experience that focused on letterpress history. I began an internship under Elizabeth Harris and Stan Nelson at the Smithsonian Institution’s National Museum of American History. At the time there was an amazing demonstration area in the museum where I learned how to knock up ink balls, change the frisket on the common press and fold newspaper hats. 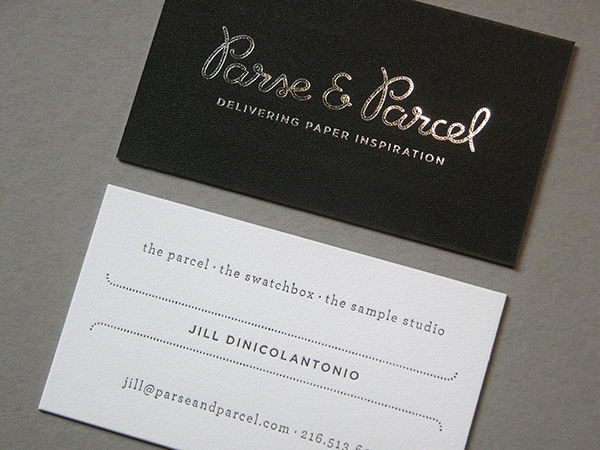 That internship cemented my love of letterpress and of making. I wanted to read and write about the history of printing, but I also wanted to increase my skills. 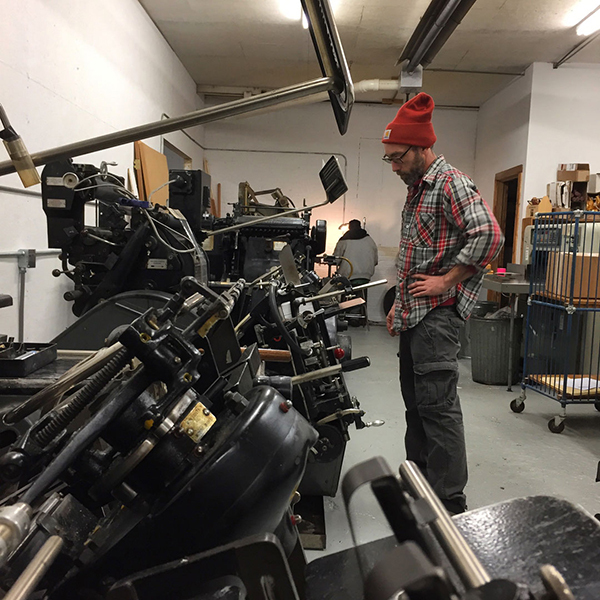 I began working at Minnesota Center for Book Arts and learned how contemporary artists were using letterpress and bookbinding. The 11 years I spent working at MCBA heightened my appreciation for the finer points of the craft. 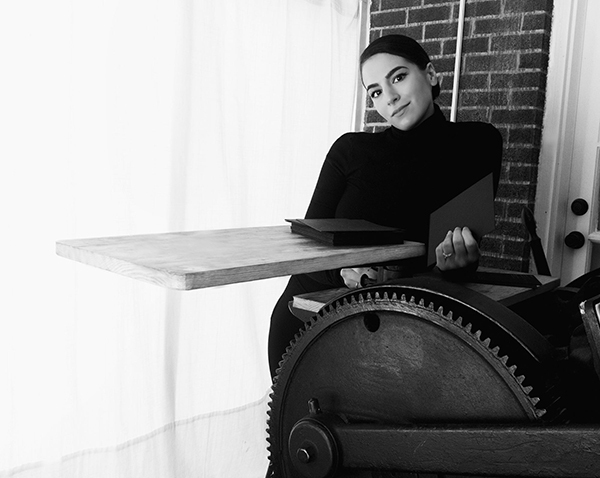 I became a better printer and bookbinder through the instruction I received and the projects I completed in my home printshop. 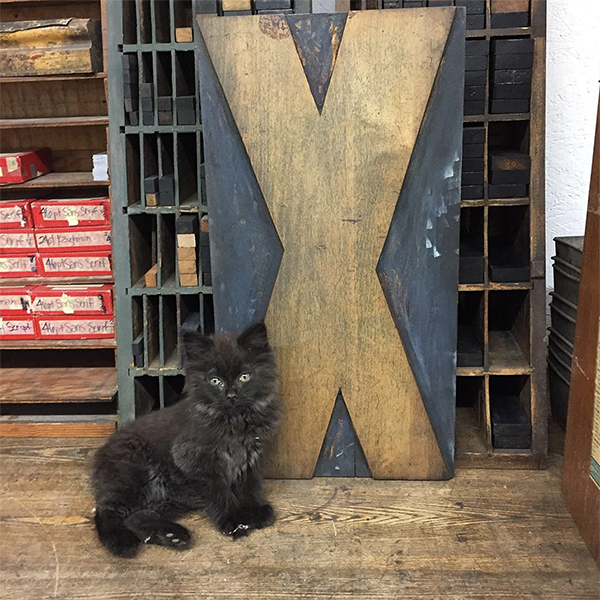 A surprise move from Minnesota to Ohio forced me to move the presses out of the house and into a storefront. This became an accidentally wonderful way to build a community for myself in my new town. I quickly found an active design community that welcomed Igloo as a print resource. 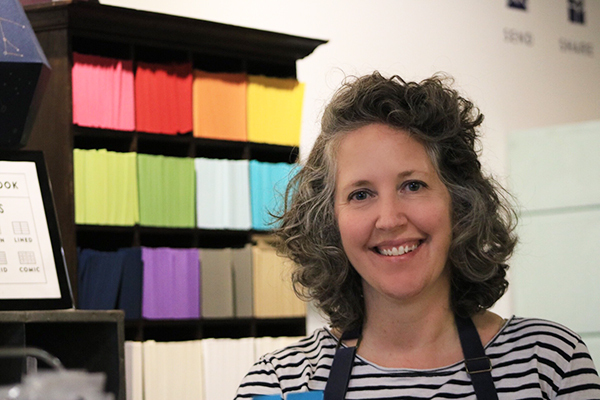 To build the business I ramped up custom work for local customers and launched a wholesale line at the National Stationery Show. As production increased I brought in extra hands through talented interns and contractors. 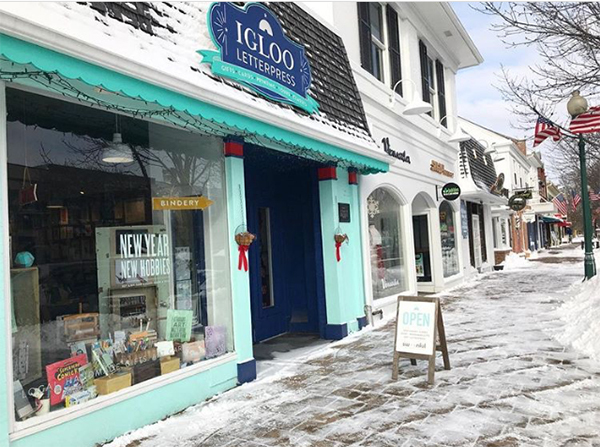 Eventually, I gathered a talented crew of artists and makers to join Igloo’s staff. 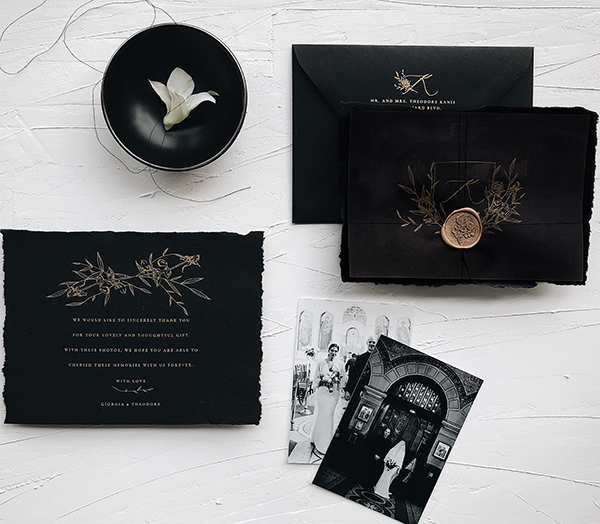 Through our work as letterpress printers and bookbinders, we encourage a love of making and an appreciation for fine craft. 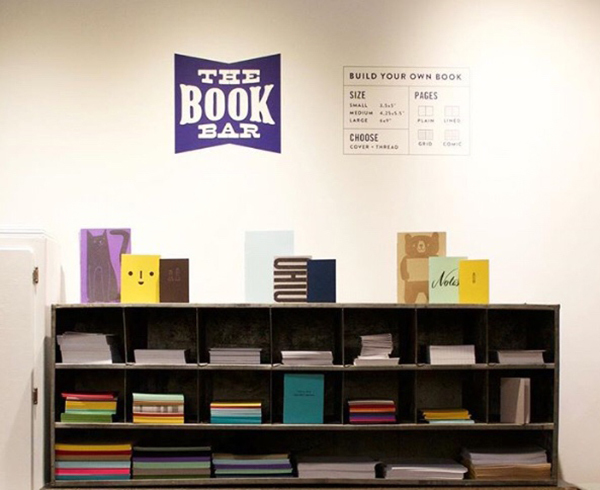 Visitors are welcomed to see the presses in action as they shop in our store and are encouraged to stop & make a journal at our book bar or sign up for a class to create their own project. 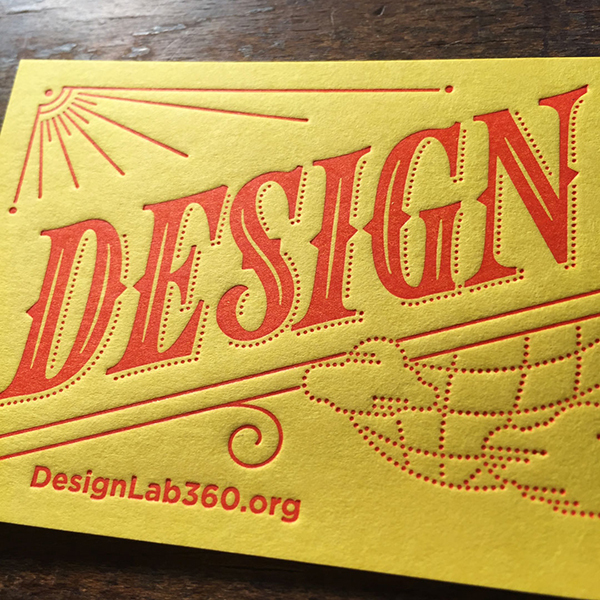 After 22 years of collecting and teaching, I still love letterpress and find joy in making something new every day. 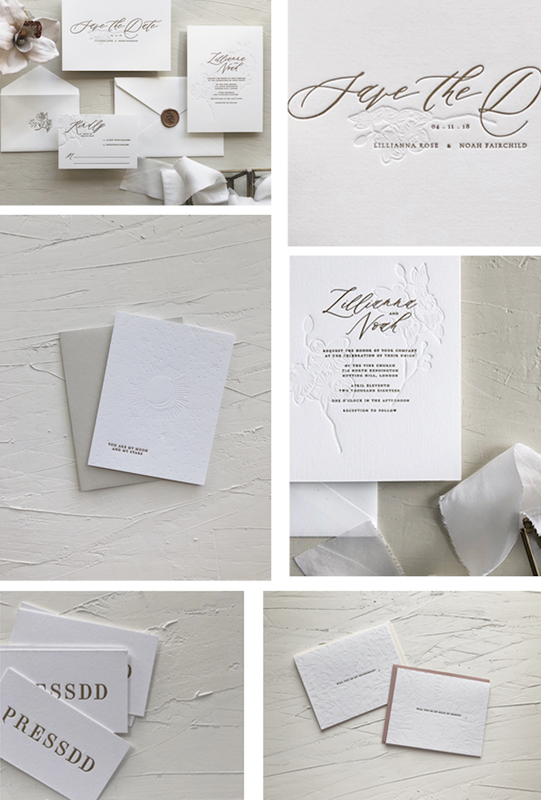 Smitten for letterpress? We’d love to hear from you! Share your story in the comments below!